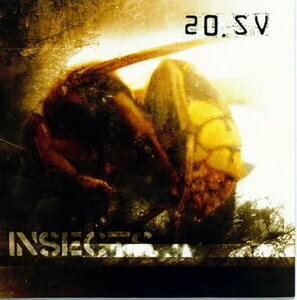 20.SV, the sinister industrialized post apocalyptic extermination device was activated in year 2000. The first apocalyptic transmission to the masses was made through Cthulhic Dawn Productions in 2005 when the label released the “Acid Vomit” demo tape followed by several albums. 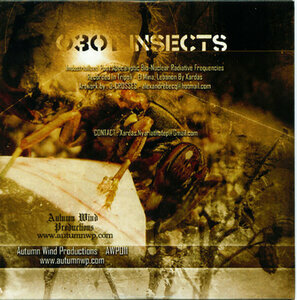 Autumn Wind Productions in 2006 signed 20.SV to release all of its 8 recorded industrialized frequencies. 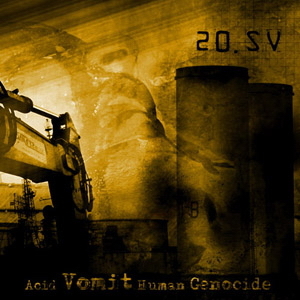 “Acid Vomit.Human Genocide” was the first CD release of 20.SV on AWP. 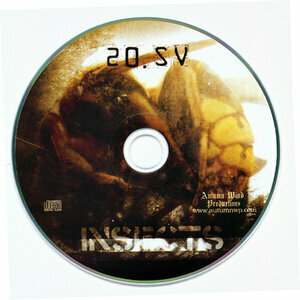 The CD instantly crushed the extreme underground scene with its insanity and genuine frequencies. 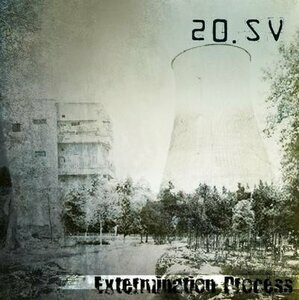 20.SV immediately received a huge recognition for being the most extreme project to ever emerge on planet earth. Praised high by Hellhammer of Mayhem and Rennie of Starkweather, 20.SV received insanely praising feedbacks and reviews from all over the globe with an exclusive coverage in Metal Maniacs magazine among others. 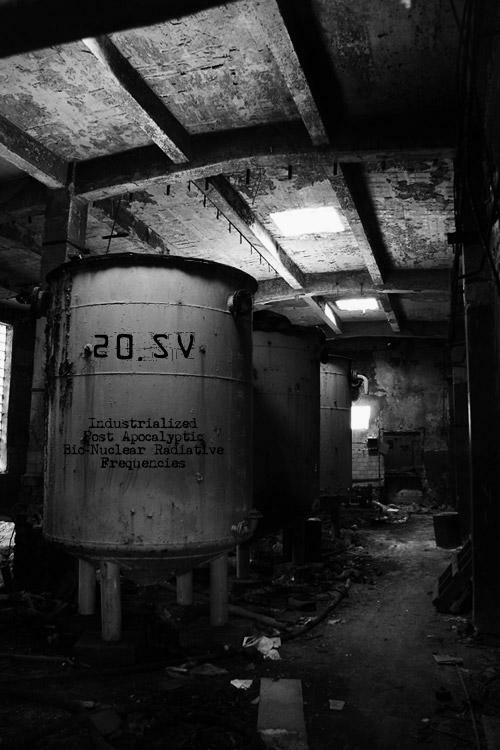 The extermination device did not let anyone escape its destructive force, as it had to strike the heart of the General/Intelligence Security Headquarters of the Lebanese authorities. 150 copies of “Acid Vomit.Human Genocide” were confiscated and 7 charges were pointed to the master mind of this annihilation machine, Xardas, which brought him to long and heavy investigations with top Lebanese intelligence head chiefs forcing him to sign papers abandoning his activities of psychological terror. 20.SV became officially banned in Lebanon and categorized as an official severe act of terror. But, that didn’t stop 20.SV launching its nuclear missiles all over the world. 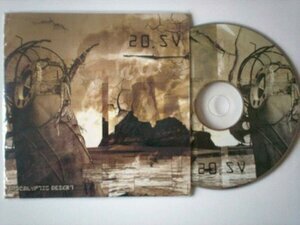 Several months later, the second masterpiece of 20.SV entitled “Insects” (CD) was launched through AWP destroying all concepts set for extreme music and its approach that made the world kneel in awe. 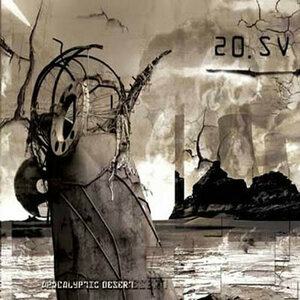 The third nuclear missile entitled “Apocalyptic Desert” is programmed and set for launch in 2008 through AWP. Recorded in Tripoli - El Mina, Lebanon by Xardas.